Toy Fair is just a week away and companies are starting to announce new toys coming in 2019. That includes Hasbro, with an announcement via StarWars.com that six new Galaxy of Adventures figures will be joining the line in the spring. 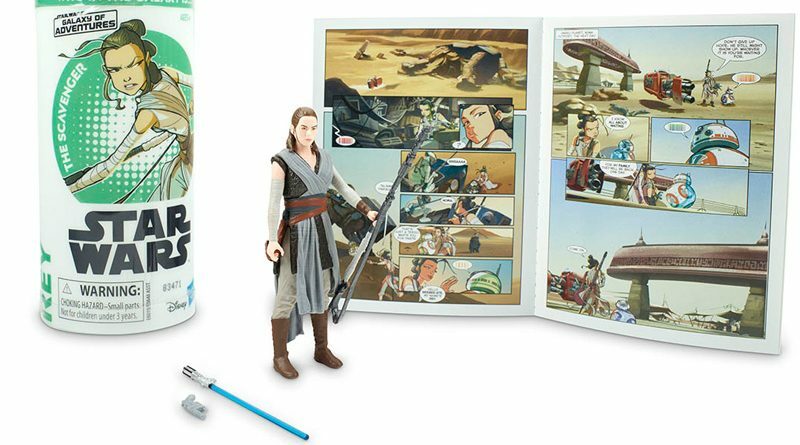 Each Galaxy of Adventures figure comes in tube packaging and includes accessories and a mini comic. The newly announced wave includes Rey, Kylo Ren, Obi-Wan Kenobi, Darth Maul, General Grievous and Boba Fett. This will be the third wave of figures. Wave one has Luke Skywalker, R2-D2, Chewbacca, and Darth Vader while wave two includes Yoda, Han Solo, Princess Leia, and Stormtrooper. Both waves are available now at retail stores and online.